When Mother Nature strikes it's easy to track and prepare for what's headed your way the best way possible. Some people evacuate, and some people stay at home and ride out the storm. So what happens when a disaster strikes and you're left with damage, debris, or flooding, to your home or business? You can call the professionals at SERVPRO of Winter Haven for all your restoration needs. 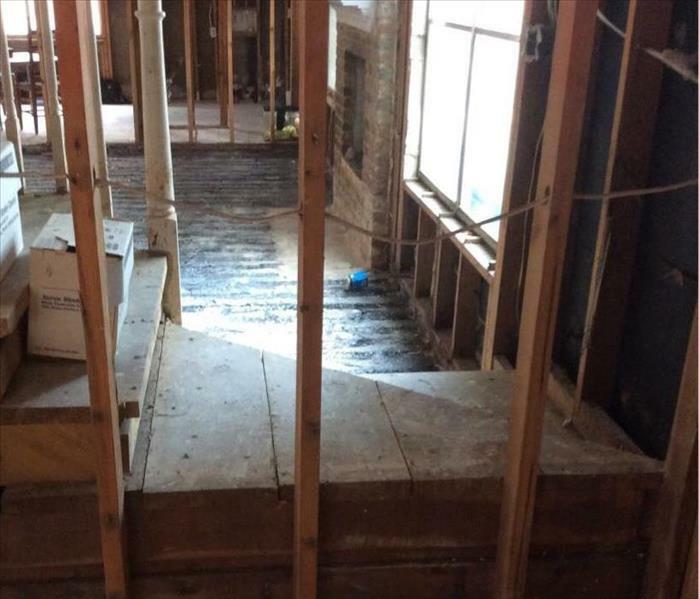 SERVPRO of Winter Haven has many years of experience restoring homes and businesses affected by storms and flooding. 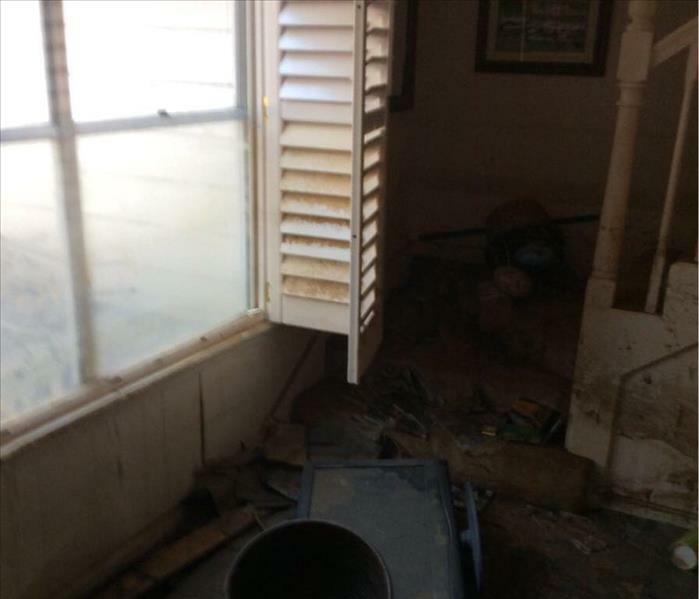 SERVPRO of Winter Haven will always respond immediately to your flood and storm damage emergencies. We have years of storm damage restoration experience, highly trained technicians and specialized equipment and techniques to restore your home and business back to pre-storm conditions. When a storm hits your Winter Haven home or business, you need help immediately. Our quick response will help prevent secondary damage and help reduce restoration costs. We live and work in this community too; we might even be neighbors. As a locally owned and operated business, SERVPRO of Winter Haven is close by and ready to respond to your flood or storm damage emergency. We are proud to be an active member of the Winter Haven community and want to do our part to make our community the best it can be.